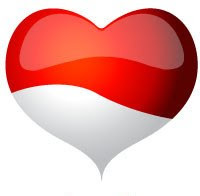 67th birthday of my country, Indonesia. As Indonesian, I should give more contribution for my nation. precious things for this precious nation.